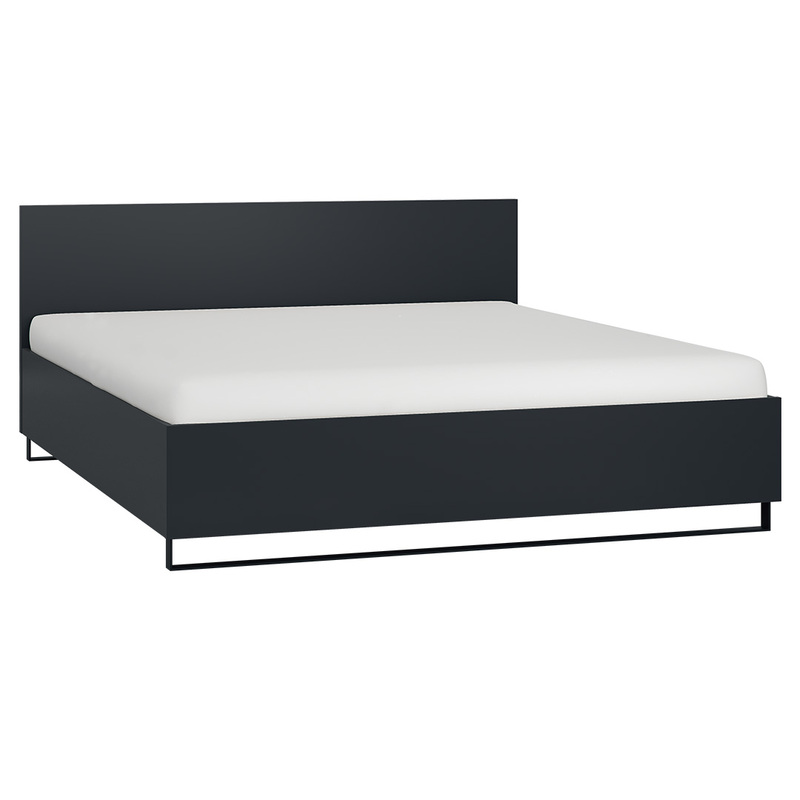 The Simple King Bed - Black from the Simple collection by Vox has a sleek black finish and contemporary metal skid legs. Perfect for a luxurious bedroom, this Simple King Bed - Black features durable materials and elegant contours. The black headboard and frame combines beautifully with the black metal skid legs, making it sturdy, practical and super trendy. The raisable frame allows for some storage space for underneath the mattress, with the neat wooden shell and headboard being easy-to-clean. 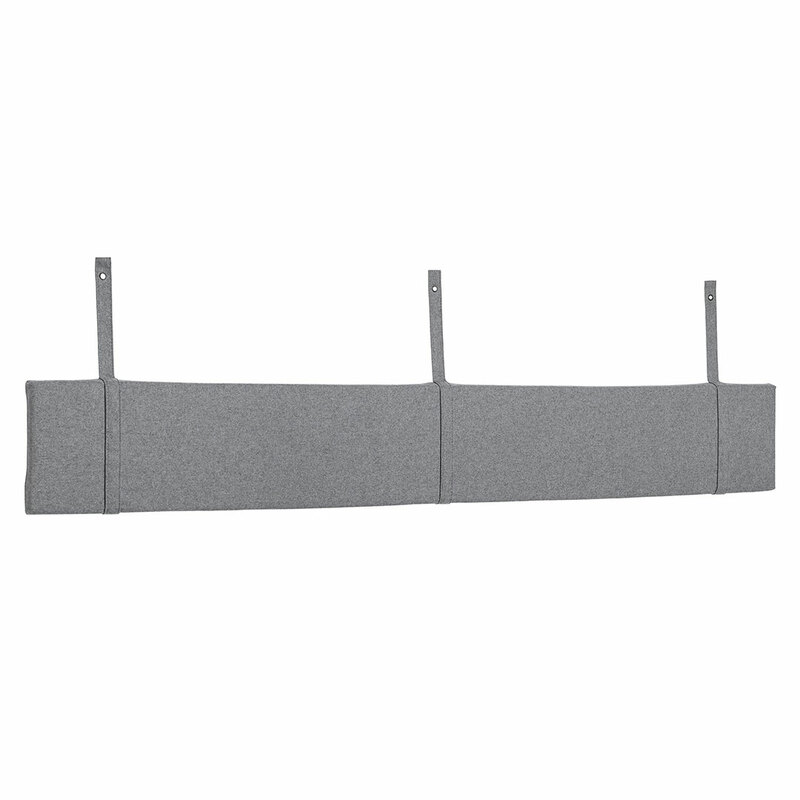 The addition of the Simple Headboard Bolster in grey felt (available separately) will add an extra bit of flair to your bed, while giving you comfortable head and back support for relaxing in style. The bed is European King size which is extra long - 180cm x 200cm - and requires an appropriate mattress which is available separately.